It’s Official! He’s a Bulldog! 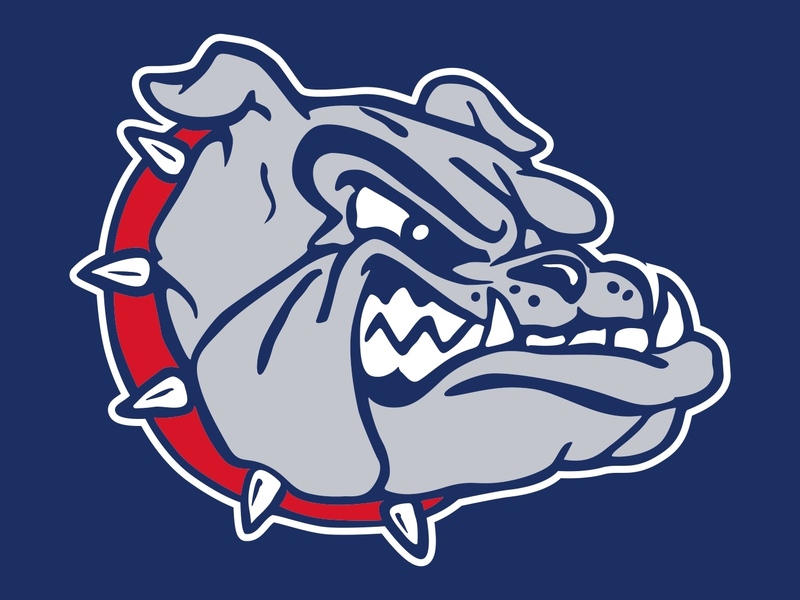 After months of agonizing, the son and heir finally decided to become a Gonzaga Bulldog. In about two weeks we will be making the trip from Seattle to Spokane to install him in a dorm on campus. The first painful event associated with Ben becoming a Bulldog, the writing of tuition checks, has already begun. As any parent of any college bound freshman knows, they need linens. A few months back I did a post on a great firm, American Made Dorm and Home, that can provide you with American made bedding, towels and other items for you freshman. Well, when we got the freshman packet from Gonzaga, they included a circular from Residence Hall Linens, offering all sorts of sheets, blankets and towels. I went to their website, scrolled down the page, and was very happy to see a “Made in America” tab. Ben selected the blue plaid linens from the All American Collection. They are very stylish. There are more than 14 million students attending college in the U.S. this fall. They will be buying an absolute mountain of shoes, socks, clothes, bedding, towels, bikes, you name it. Imagine the number of jobs we could create for members of our extended American family if each of those 14 million students decided that they were going to buy three things that were Made in America. 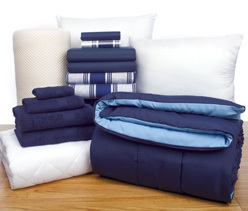 Bedding from Residence Hall Linens or American Made Dorm and Home is a good place to start. How about some Wigwam socks to start out the school year? 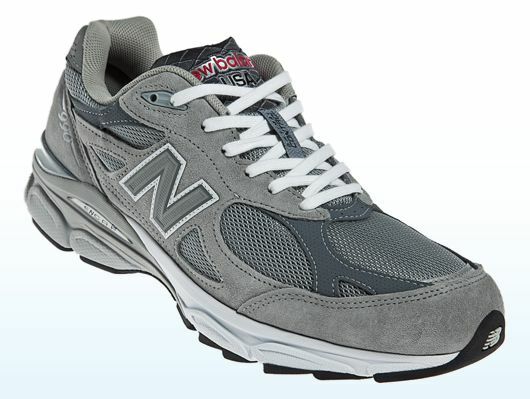 College students all need sneakers, how about a new pair of New Balance 990s? For hauling stuff around campus, there is nothing like a good messenger bag. 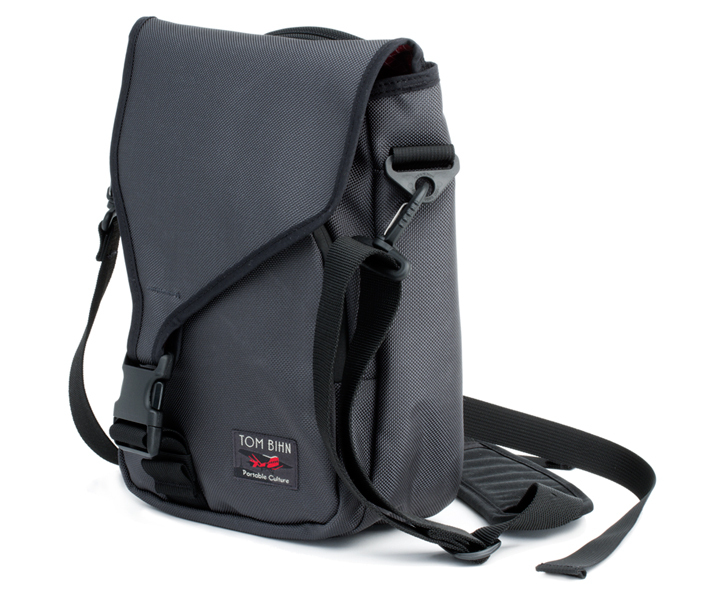 I suggest one made in my hometown by Tom Bihn. 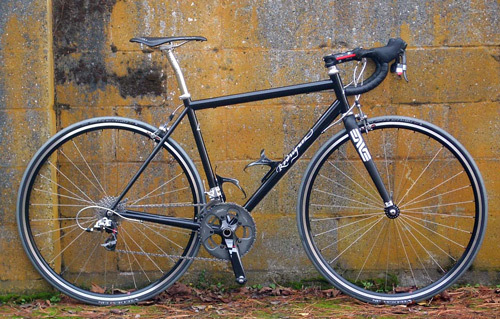 A great way to get around campus is on bike, but an even better way is on a bike made in the US like the R&E Black Outlaw which, like the Tom Bihn bag, is made in Seattle. 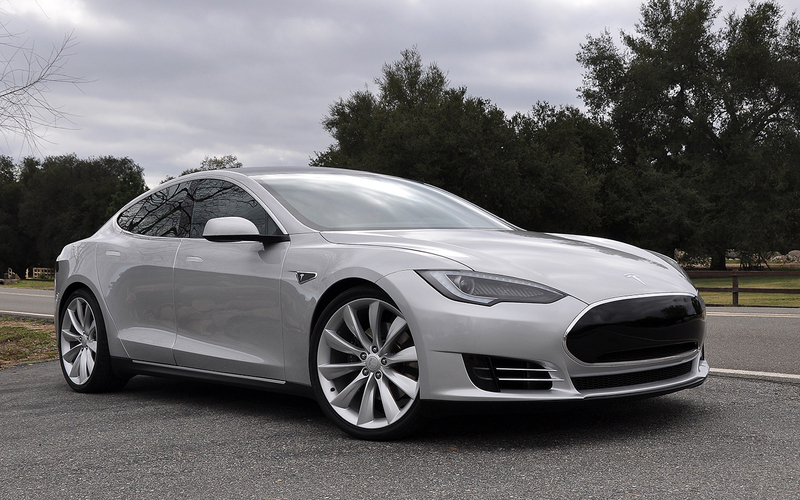 Of course if money is no object, why not buy a mode of transportation put together by members of our extended American family working in California. This entry was posted in american made, Automobiles, cars, Luggage, Made in America, made in usa, Seattle, shoes, shopping, socks, Washington State Products and tagged Freshman, Gonzaga, made in america dorm furnishings, made in america sheets, made in the usa sheets, New Balance, R&E Cycles, Tesla, Tom Bihn. Bookmark the permalink. 2 Responses to It’s Official! He’s a Bulldog! Congrats to your son. Great choices. 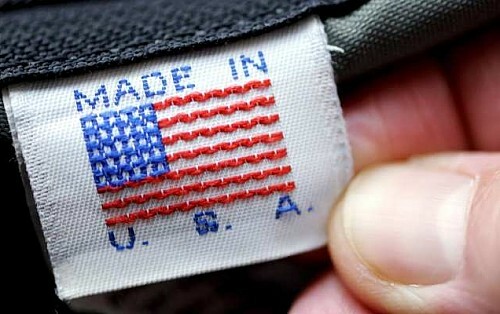 Wouldn’t it be nice if every college freshman purchased at least one made in USA product before packing off for school? Thanks for the comment. We should feel good that you and I are attempting to get people on the Buy American bandwagon. Thanks for your great work on your blog.